2017 was a year of massive changes for my little family! 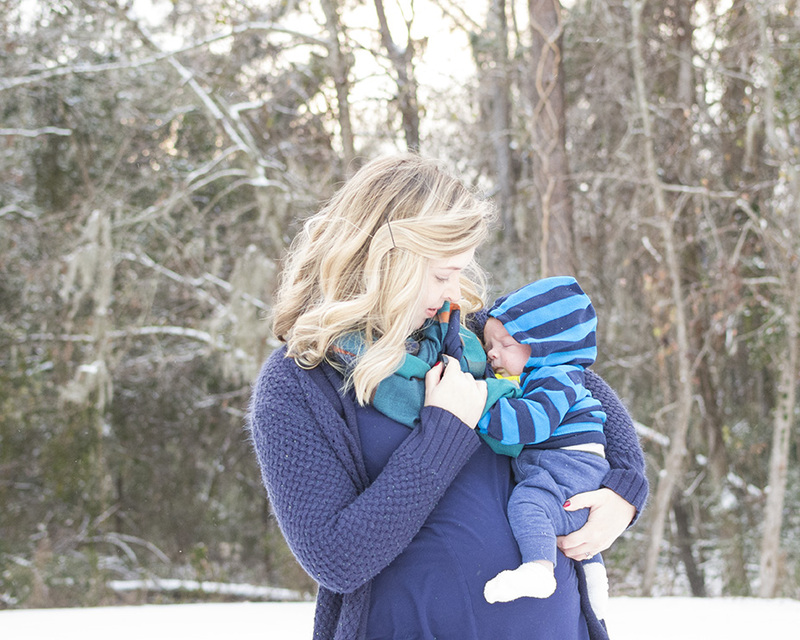 Last March, I saw the famed two pink lines staring back at me on a pregnancy test, and began a very very difficult journey to motherhood. 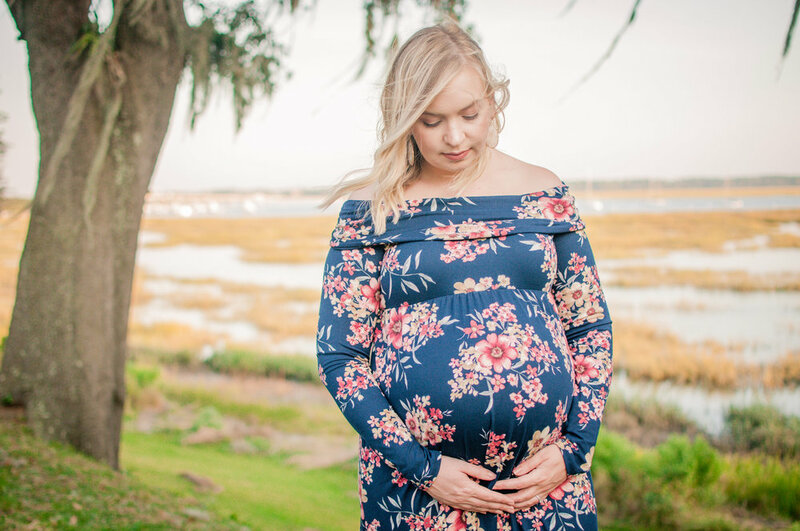 Most of my pregnancy I was very sick and in and out of the hospital (including a week spent at MUSC in Charleston...that's another story for another day). Finally, on December 1, 2017, we welcomed our beautiful little boy into the world after 80 long hard hours of labor followed by an "urgent" c-section.